The late Mr. Kidd was a well-known community volunteer and businessman. “Jack was renowned for his dedication to young people and the disabled as well as being very active with service clubs like the United Commercial Travellers and in his church, St. Mark’s” said Mrs. Kidd. “Our family was brought up to understand and value volunteering and community service” added Cindy, who conceived of the Bursary Fund and quickly got her mother’s support. “It is reassuring to know that we have finalized arrangements establishing permanent funds which will honour our father and family” Cindy added. Mr. Kidd has been recognized for his outstanding contributions in several ways. He was made an Honourary member of both The Canadian Foundation for the Advancement of Pharmacy and the New Brunswick Pharmaceutical Society. On his retirement, Anca Laboratories established a bursary at Dalhousie University in his name. UCT Local 755 in Saint John now bears his name. An affable and persuasive man, the family is still learning of his many generous and anonymous acts of kindness. Cindy Kidd, a graduate of The Nova Scotia College of Art and Design and a videographer, achieved two firsts in her career in the multimedia industry. She was the first woman to operate a video camera east of Montreal and the first woman to become an audio technician with CBC. Active in her church, she has volunteered for a number of charities, including those which serve the disabled. Mrs. Lois Kidd, always supportive of her husband’s community activities, has contributed generously to many local charities in her own name. Her family continues to be the centre of her life. 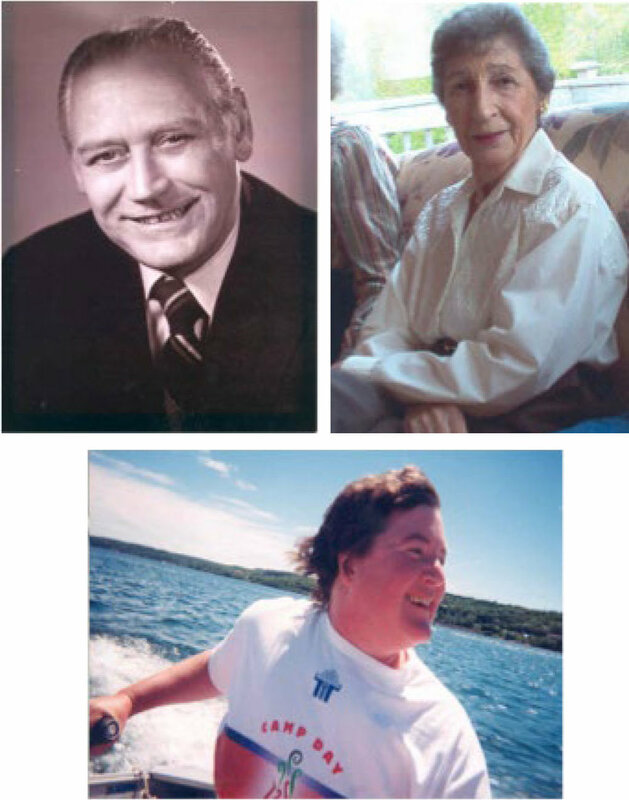 The Jack, Lois and Cindy Kidd Bursaries Fund will be a generous 4 year bursary program designed to reward and encourage UNB-Saint John-bound local high school graduates to stay in Greater Saint John. The second permanently endowed, planned gift has been established for the Saint John Boys and Girls Club in the name of the Jack Kidd Family.